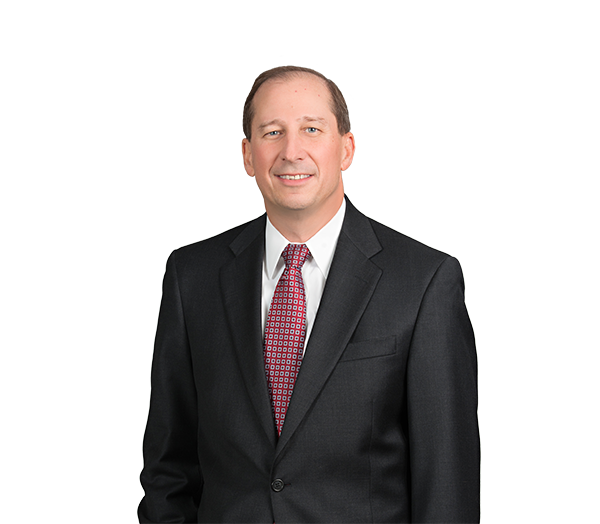 Hank Ralston practices in the areas of corporate and commercial law, securities regulation, mergers and acquisitions, and banking. He has significant experience representing financial institutions and other companies in general corporate and transactional matters. Hank also advises public companies on compliance and disclosure issues under the federal securities laws. His mergers and acquisitions practice includes structuring, negotiating and documenting transactions, as well as assisting clients in complying with the federal Hart-Scott-Rodino Act. Hank serves as outside corporate counsel to a number of public and private companies in various industries, particularly community banking and manufacturing. In this role, he assists these companies with a wide range of corporate and commercial matters, including mergers and acquisitions, compliance with federal and state securities laws, SRO regulations and corporate finance. Hank also advises these companies on corporate governance, commercial contracts, joint venture and similar arrangements, compensation matters and related issues. Represents bank holding companies and banks in acquisition or sale transactions through registered stock-for-stock mergers, stock and cash exchanges, or cash transactions, including transactions that have involved a hostile third party offer or organized shareholder opposition. Represents clients in asset acquisitions, divestitures and restructurings in manufacturing industries, including related matters such as financing, employment, contract and commercial issues. Recent transaction sizes have ranged from $20 million to more than $200 million and representation has included both buyers and sellers. Assists clients involved in acquisition transactions in analyzing and complying with governmental reporting obligations under the Hart-Scott-Rodino Act and preparing filings under the HSR Act. Serves as counsel to independent special committees to boards of directors in the context of corporate transactions and corporate investigations. Recent representations have involved transactions with parties related to board members or controlling shareholders, as well as independent investigations of alleged improper conduct. Represents clients with respect to acquisitions and divestitures of bank branches through purchase and assumption transactions, including competitive bid transactions and privately negotiated purchases and sales.